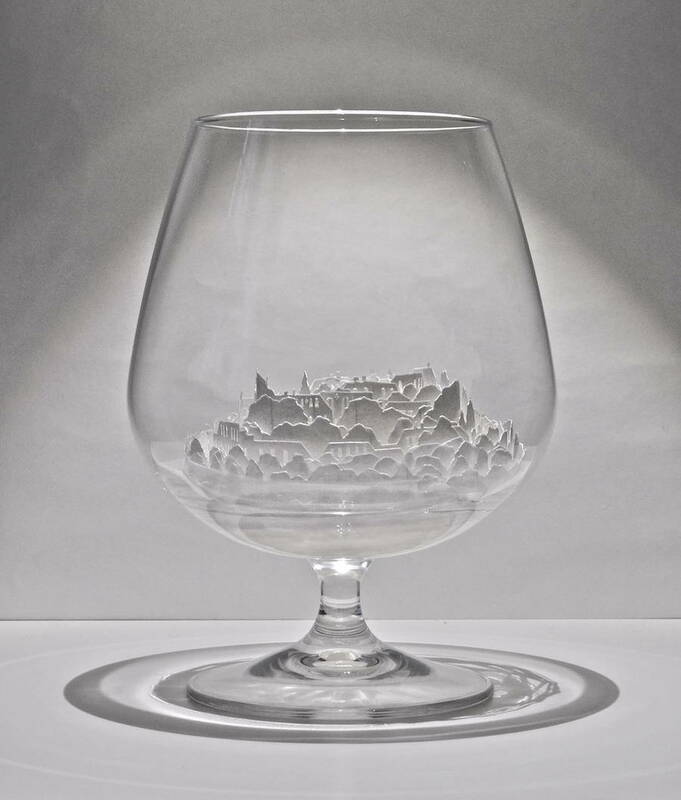 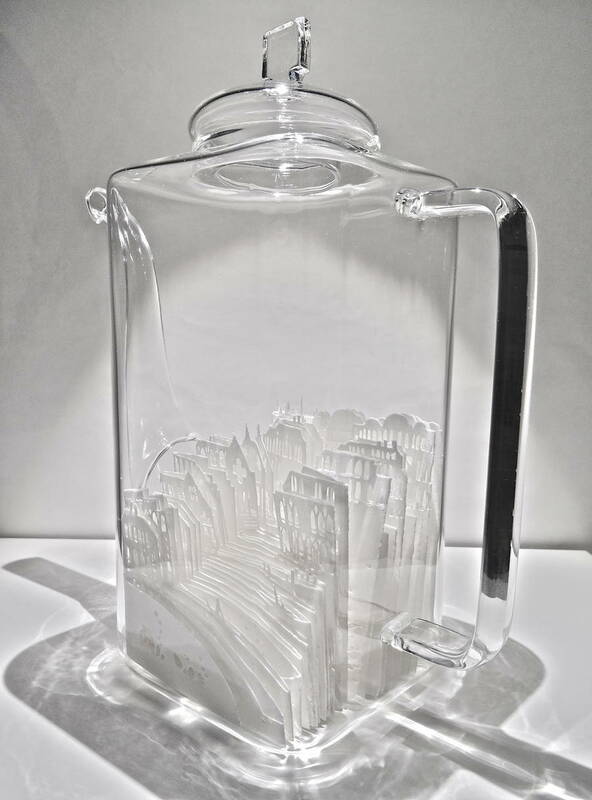 Japanese artist Ayumi Shibata Ayumi Shibata creates miniature cities within vessel of glass. 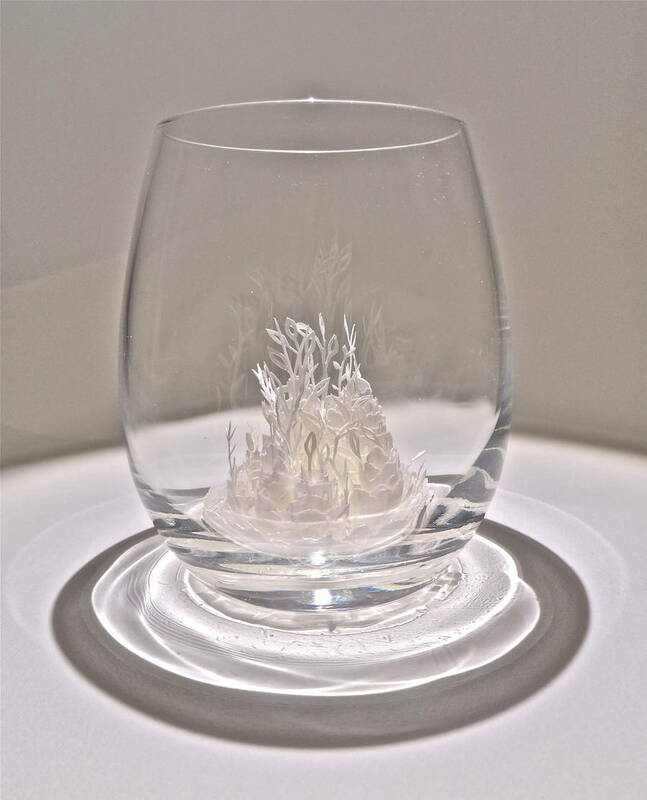 In 2010, Ayumi started the series of works using paper. 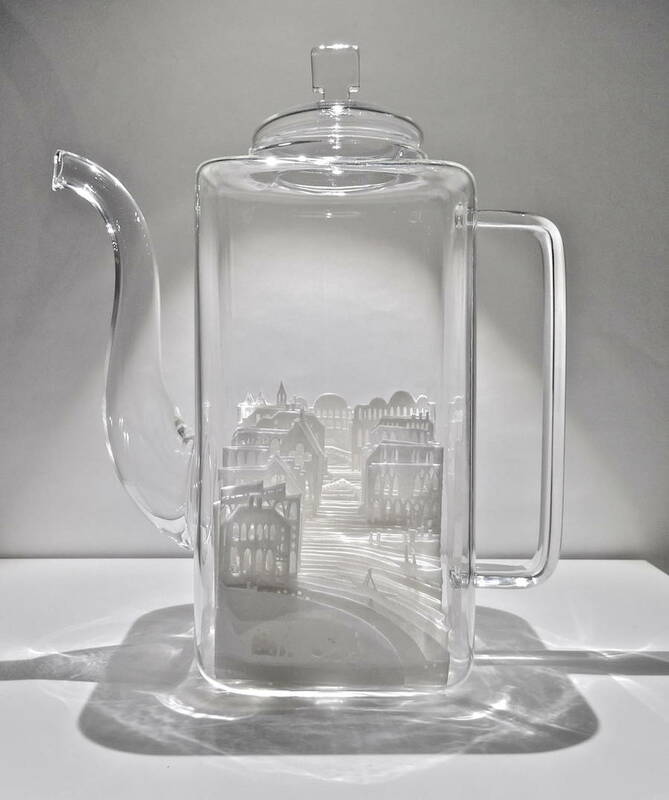 She uses traditional methods of Japanese paper cutting, and creates her ideal world in the layered paper. 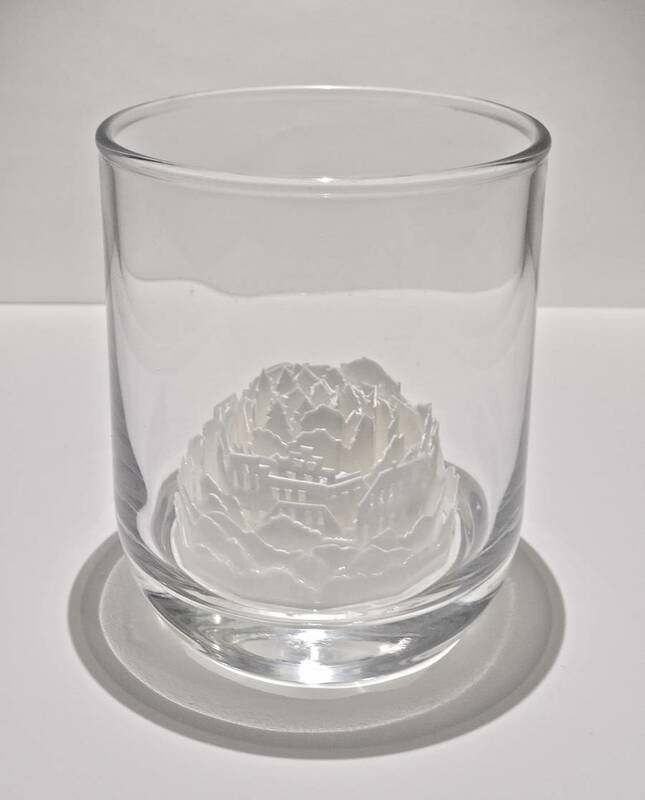 Japanese translation for « paper » is « Kami », which can also mean « god ».